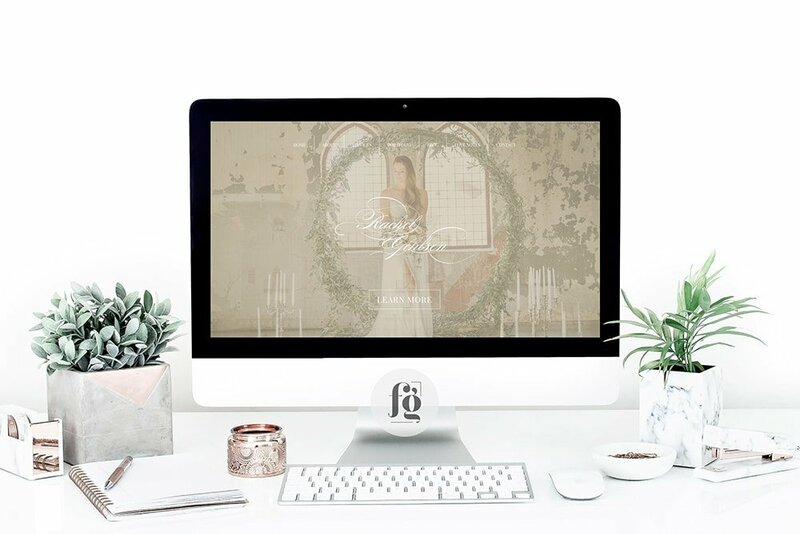 Rackel Gehlsen is the owner and lead planner of Rackel Gehlsen Weddings, Tucson’s leading wedding & events planner with over 15 years in the industry. 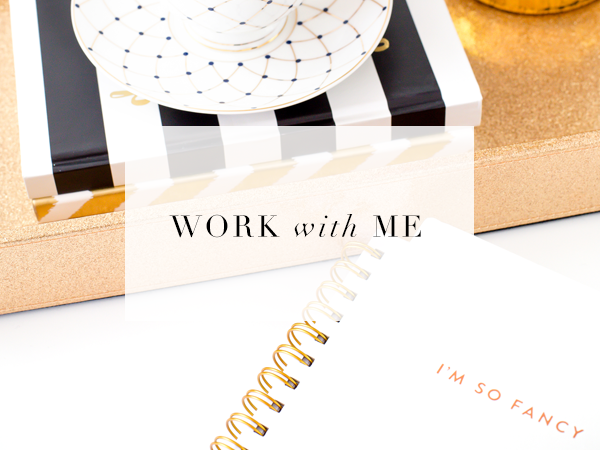 Her work has been featured in so many top wedding blogs and magazines, like Style Me Pretty, 100 Layer Cake, and Borrowed & Blue. Rackel approached me to redesign her website as her old one badly needed an update – it didn’t show off her work effectively, and wasn’t elegant enough for her brand. I keep saying this, but I don’t get tired of it: it is the best thing ever to work with another creative who knows what she wants, and can express it clearly. 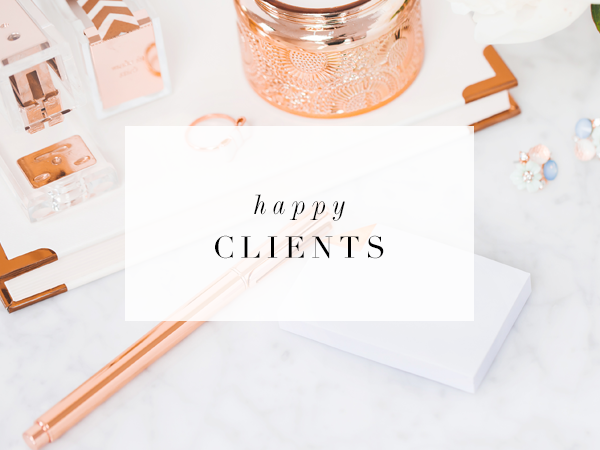 For my part, I just really wanted to give her a website that would show off her amazing work, and have clients booking her services immediately. We derived the color palette from it, which I used throughout the website. She wanted a homepage that started with a full screen slider with her logo overlayed on top of the images, followed by several sections. The first thing you will see is the full screen slider, and clicking on the Learn More button scrolls you down automatically to the next section of the homepage. The homepage is special in that it has a different header and menu style from the rest of the pages. I just love that all her images coordinate so well with the overall look. Her services page uses the similar design elements: the borders, backgrounds, and buttons that are found in the homepage. What I really enjoyed setting up was her portfolio. Her work is so lovely! 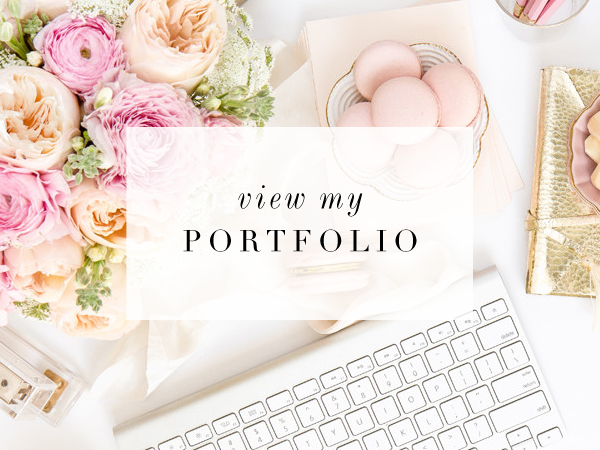 Individual portfolio albums are arrayed in a unique grid, instead of a standard masonry or columns of thumbnails. Her website is mobile responsive, optimized, and runs on the Genesis Framework.